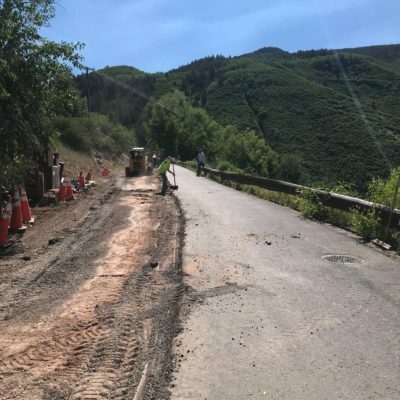 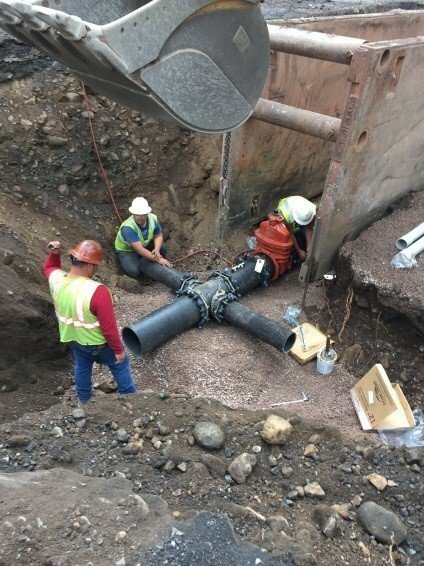 RFE worked with Red Mountain Estates, Holy Cross Electric and Pitkin County to install 900 linear feet of new three phase electric line in Hunter Creek Road. 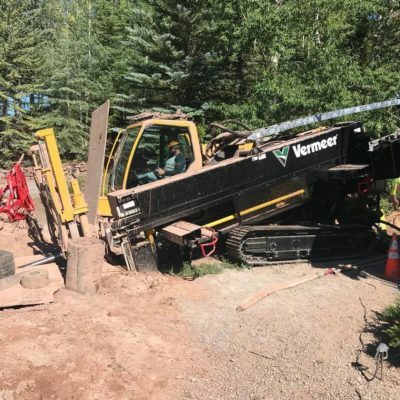 The project required a right-of-way permit and work within a restrictive easement. 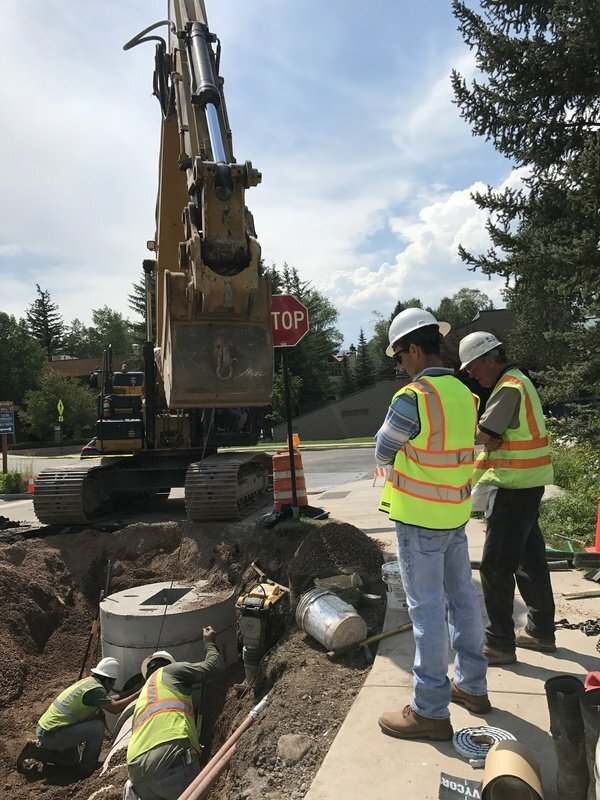 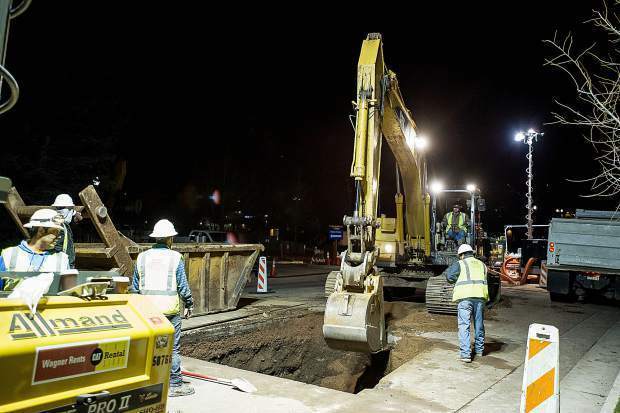 A boring contractor was hired to bore through the last connection into solid rock.